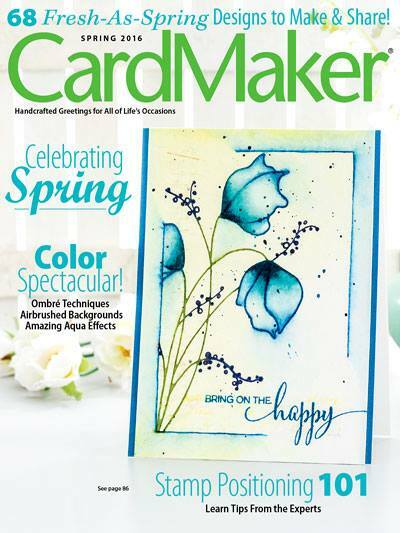 The Penny Black Stamp Squad has been playing along at Designed to Color blog this week and I am finishing up the week with this little pretty. I have been coloring since I was a little girl and it never gets old. Give me a marker, colored pencil or even crayons..I LOVE to color. 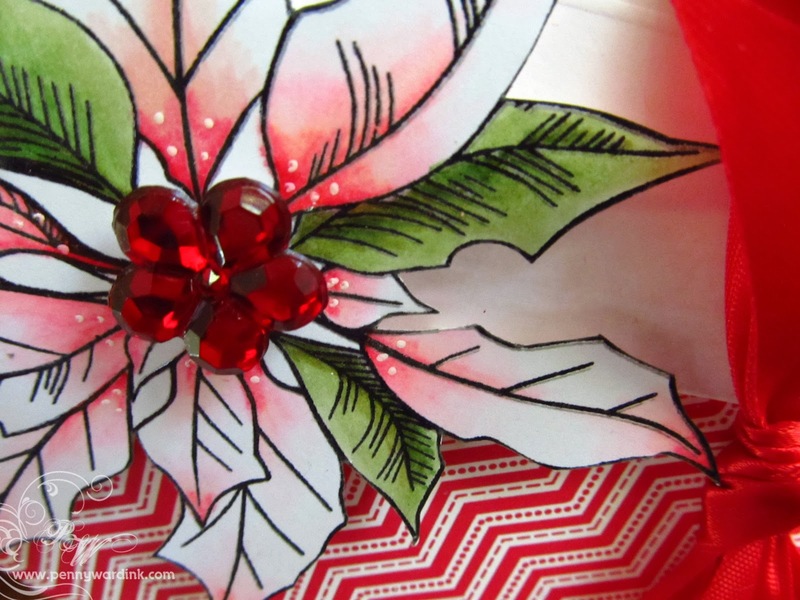 This Poinsettia (Warm Wishes by Penny Black) is colored with Copic markers and I have added a few white dots to the petals with a Signo Uni-ball gel pen. White card stock was dry embossed with a Scor-Buddy, Zig Zag patterned paper is the 6 x 6 Madison pad by Penny Black. Satin ribbon and jeweled brad from stash. Great design and I love how you colored the poinsettia. Beautiful coloring Penny. Great too how you used the opposing diagnol in the background and ribbon. There is so very much to love about this card!! But the exceptional coloring of the poinsettia is number one!! Beautifully done, Penny!! Hugs. 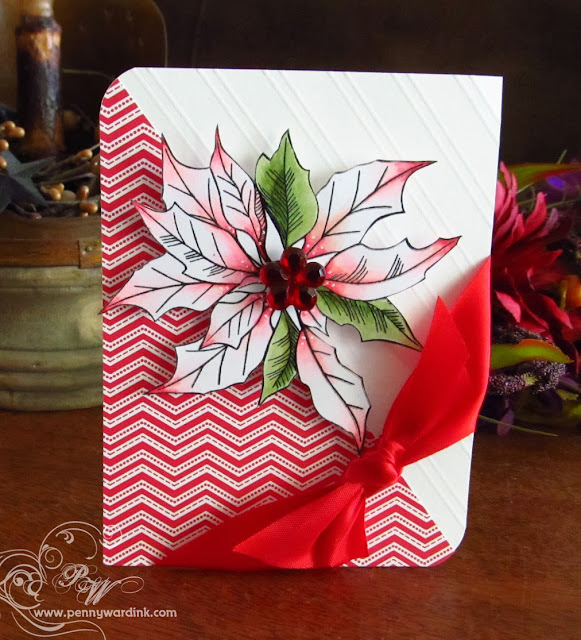 What a beautiful card and I also love the coloring on the poinsettia. I've always loved coloring too but have a long way to go before I come anywhere close to the work you do.